Have you heard of Wayfair? It is an awesome site for home decor which definitely rivals the prices of Amazon. I was recently turned on to it and have purchased several things on there already. Their tagline is – a zillion things home. 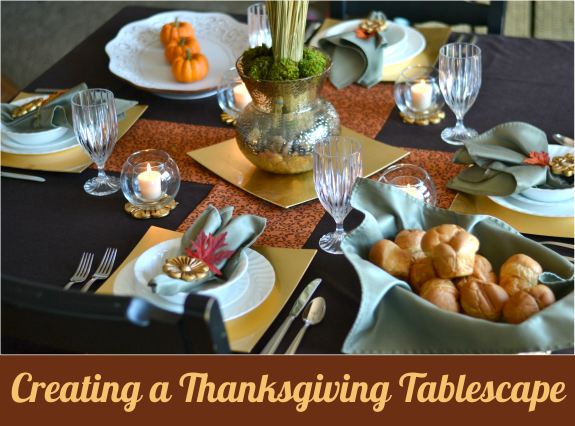 Wayfair challenged me to create a tablescape with five of their items for the holiday season.